I LIKE PIE!LOL!What I ment to say was, there are a lot of famous penguins.A really famous penguin is ”Paintboy100”.Some people say hes banned forever, some people don’t.I only have some famous penguins on my buddy list.Some famous people get famous by, making videos, getting a site, or simply just knowing a lot of penguins, and being around Clubpenguin for a while.So, this is about famous penguins, and how they all became famous penguins. 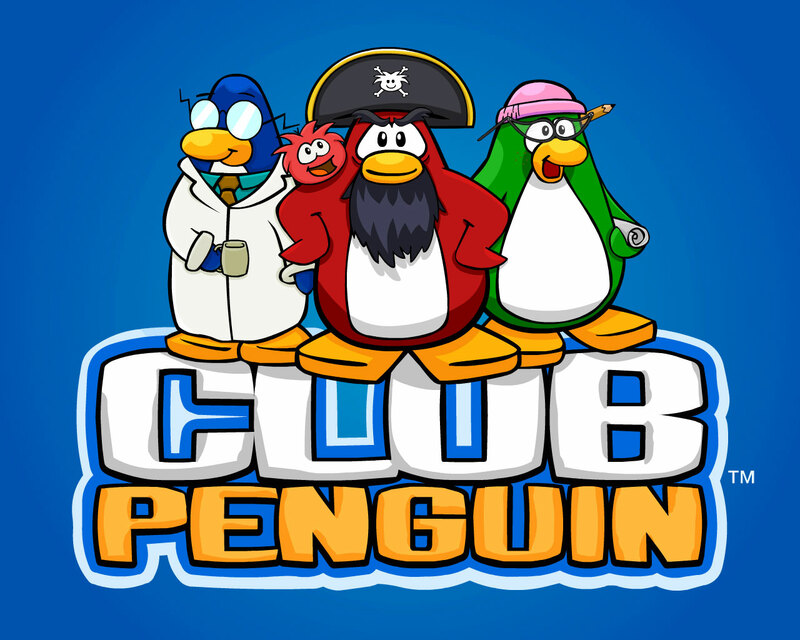 Clubpenguin is a virtual game where you collect coins in mini games that are found around Clubpenguin, buy items in catalogs, meet some friends and hand out with them anytime, go to different places around Clubpenguin, also some games are even multiplayer, and more important, have fun!Visit www.Clubpenguin.com and try it out! P.S. 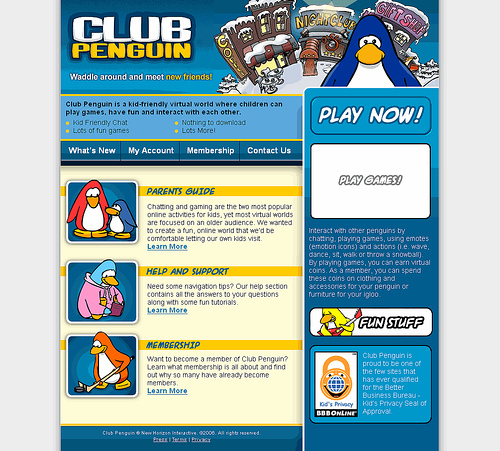 If your on this site right now, you should probably know it’s about Clubpenguin. 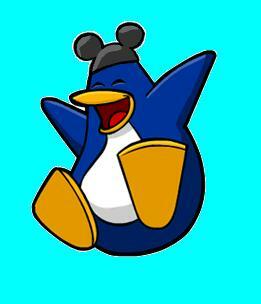 Hey, if you try to explore the Clubpenguin Website, you can find some interesting facts and stuff.Go ahead try it.I mean like, right now TRY IT!LOL!Just joking.Try it whenever you want.I found some stuff I like, I bet you can to.There’s comics, somthing called Penguin Poll,news, facts, a shop, and history about Clubpenguin, and even some more fun things. 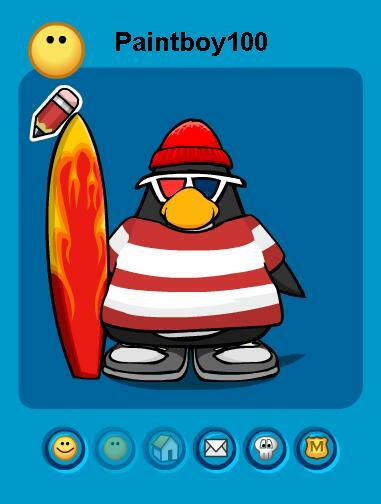 I’m in the ”ACP”army.We battle once in a while.I enjoy this army a lot!It stands for ”Army of Club Penguin”.We had our ups and our downs sometimes.But we made it through!We have a good leader, and good fighters.Some other armies are on our side, and they’re our allies.We also have enemies, of course.Our allies are helpful.Like i said, the ”ACP” is an amazing army!We mostly fight in Mammoth server in the Dojo of course.The Dojo has a lot of wars.There are a lot of teams and armies.I hope you join the ”ACP”too!